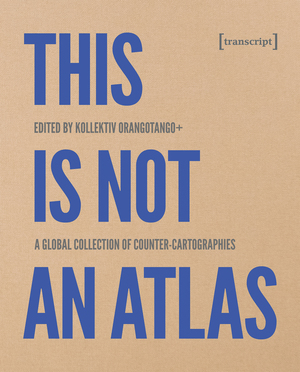 This chapter introduces the basic idea of »This Is Not an Atlas« and its history. It explains why the publication starts with a love-hate relation to maps and atlases. It also shows how critical cartography can be a starting point for both, criticizing the power of maps as well as actively engaging in mapping and making critical maps. This chapter positions the atlas in relation to activism, art and academia and sketches out the other chapters one by one. It proposes how maps and mapping can be seen and used as tools for action, to tie networks, to create political pressure or to create visibility for marginalized groups. Maps are thus instruments to criticize, educate, show spatial subjectivities and support self-reflection.